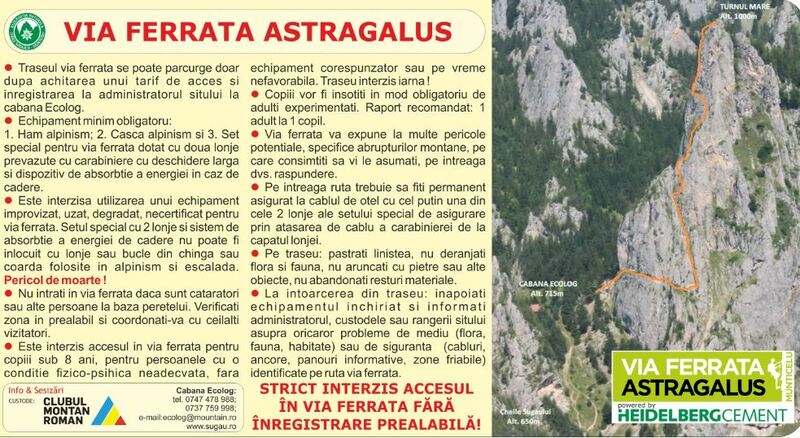 Șugău Gorges – Munticelu Nature Reserve hosts the longest and most modern Via Ferrata route in Romania, project launched at the initiative of the famous climber Constantin Lăcătuşu, the first Romanian who conquered the Everest Peak. 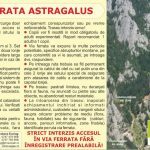 Via Ferrata „Astragalus” was inaugurated in the summer of 2017. 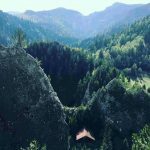 The project was financed by HeidelbergCement CO, international corporation which has a long tradition in supporting biodiversity conservation innitiatives. 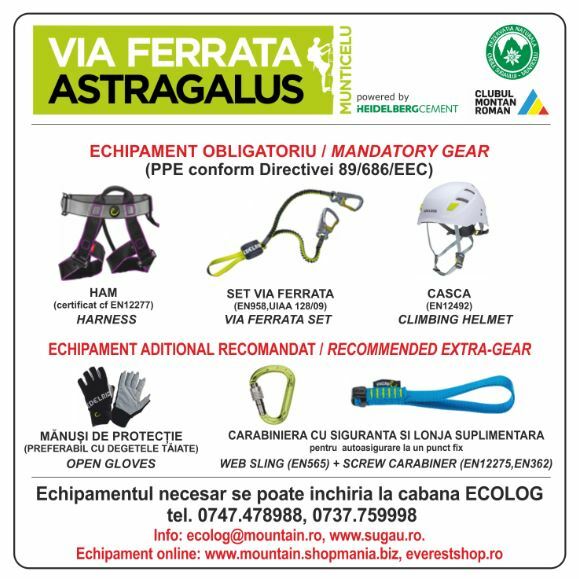 Via Ferrata “Astragalus” is the first mountain route in Romania based on Western standards and designed after the Austrian and German prototypes. 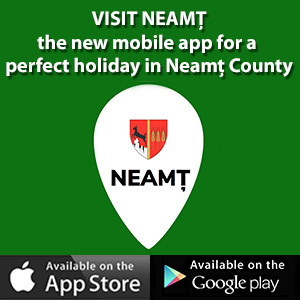 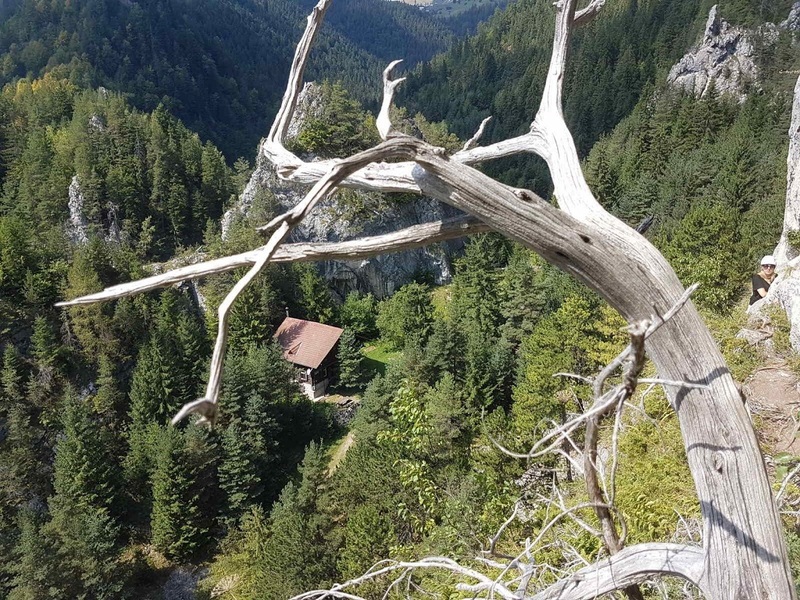 It represents a recreation activity with a fantastic potential for future development. 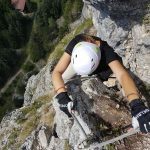 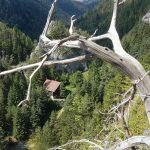 The difference between Via Ferrata “Astragalus” and a common adventure park is that here, the tourist is right in the middle of the wild nature, in a truly spectacular area – Șugău Gorges – Munticelu. 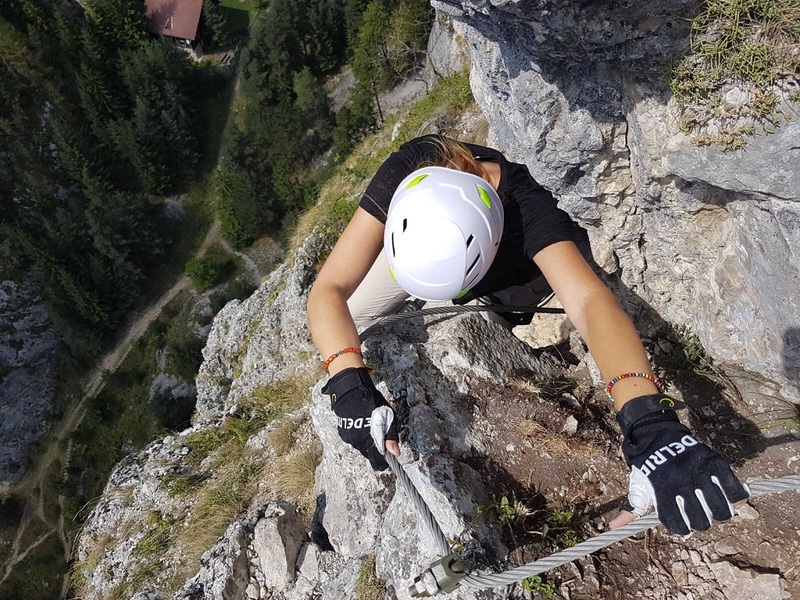 Tourists can choose between 5 climbing routes on the steep rock walls. 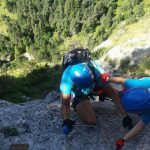 The total length of the route is about 600m, round-trip, with varying degrees of difficulty. 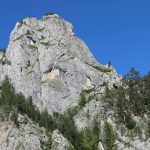 The rock wall has a height of about 170m, starting at the altitude of 730m and reaching 900m high on Turnul Mare Peak. 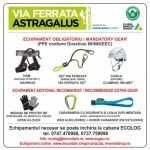 All participants must use adequate protection equipment (harness and helmet), which can be rent from Ecolog lodge at the startpoint of the trail. 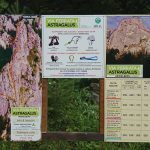 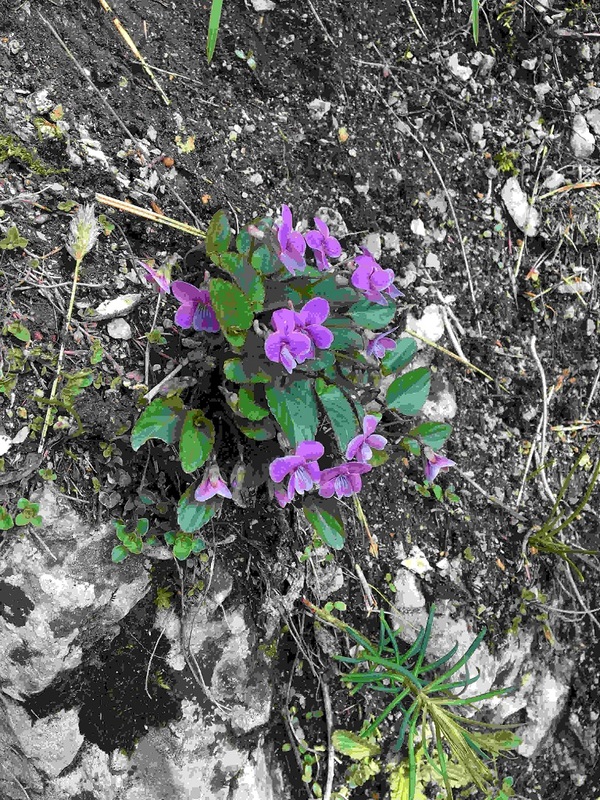 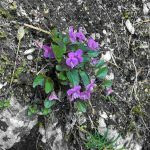 The Via Ferrata route from Șugău Gorges is named after a rare plant, Astragalus pseudopurpureus, which grows almost exclusively in this protected area, making the project stand for ecological education and biodiversity conservation. The tourists can easily get to the area, coming from DN12C national road, which connects Moldavia with Transylvania, passing through the spectacular Bicaz Gorges.